We all know how precious Hermès bags are and they dig deep into your wallets should you choose to acquire one. 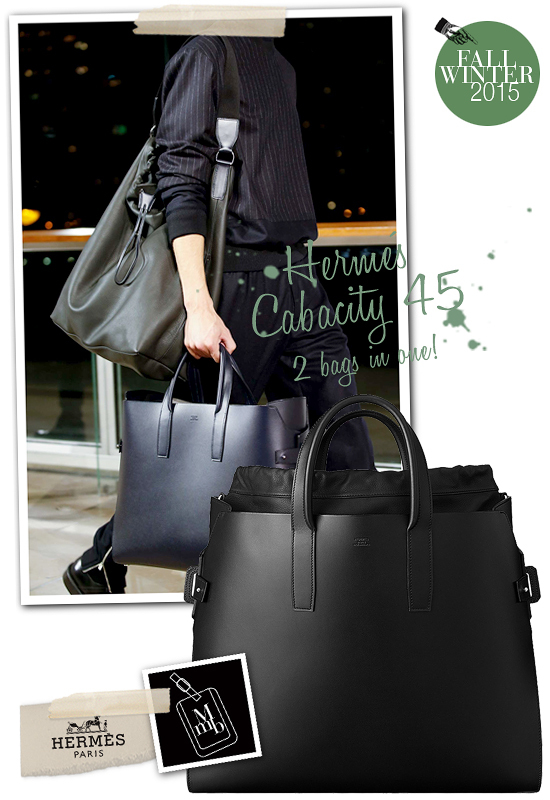 But this Fall Winter 2015, you may just be able to maximise your Hermés investment by getting yourself the new Hermès Cabacity 45! 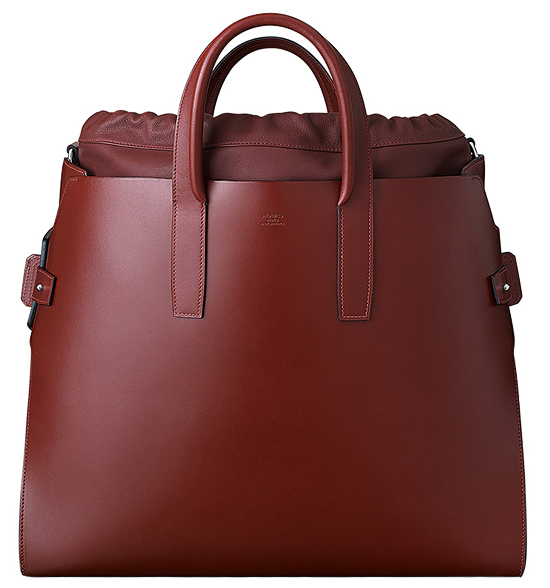 A modular daily carryall, the Hermès Cabacity 45 bag features a removable hobo style shopper that can be detached from the outer shell by way of special tabs. 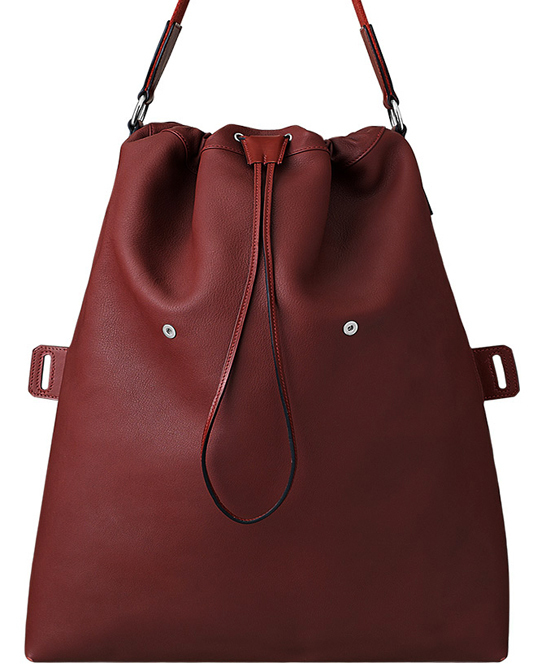 At your fancy, the spacious shell then functions separately as a roomy overnighter or a structured work tote. How’s that for multi-tasking both in terms of style and investment? And who will complain when you can flaunt 2 Hermès bag styles at any time. A hobo for shoulder sling and tote for easy carry. More pics of the Hermès Cabacity 45 on my facebook fanpage. 'LIKE' my fanpage if you enjoy reading this post.